Outdoor Facilities: Outdoor Pool, Sun Deck. Free Services: Free WiFi, Free Parking. Talk of the Town Hotel & Beach Club is a breezy, casual boutique hotel and it is rated three stars. The hotel is centrally located just across Surfside Beach, only two minutes by feet away. Recently the hotel has been renovated and it now offers 62 fully-equipped rooms and suites. 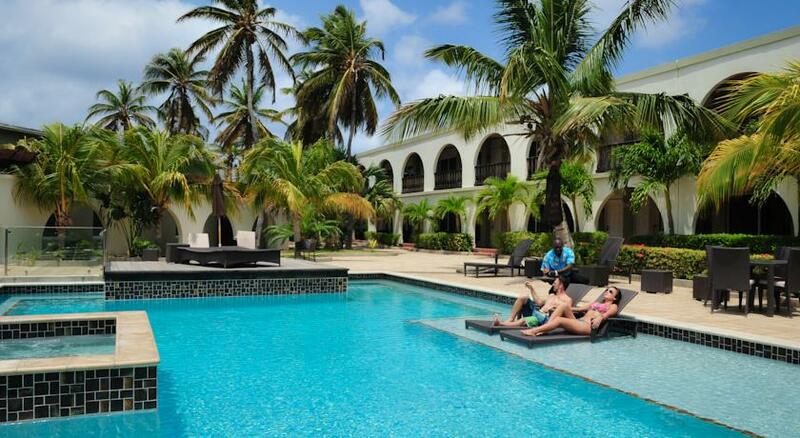 Talk of the Town Hotel & Beach Club is situated close to the airport, the cruise port, and downtown Oranjestad. If you feel like visiting Oranjestad, it only takes you ten minutes walking.